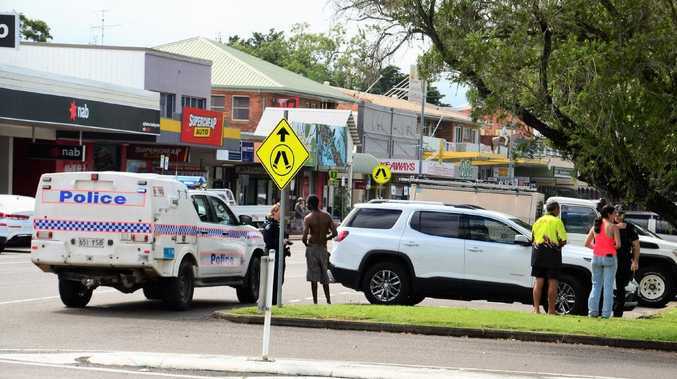 An elderly man has been hospitalised with eye and head injuries after what police will allege was a vicious and cowardly attack in the Ingham Central Business District. Ingham Police say the victim, a 70-year-old Ingham man, was attempting to protect a young woman, whose car was allegedly stoned in an unprovoked attack on Lannercost Street at about 10.30am this morning. Acting Senior Sergeant Don Auld, the officer in charge of Ingham Police, said the vehicle of a 22-year-old Lannercost woman was struck by a rock allegedly thrown by the accused, a male from Mackay. "She was just driving past Coles, he's been throwing rocks, one of them struck the car … the bottom of the driver's door, damaging the vehicle." Snr Sgt Auld told the Herbert River Express that the woman pulled over to the side of the road. "When the young female driver has exited the car, she became fearful because of his behaviour," he said. "Then the elderly gentleman, the 70-year-old male, has come to the assistance of the 22-year-old female, he's been [allegedly] assaulted." Snr Sgt Auld said the elderly victim had suffered "cuts and scrapes to his eyes and face" to his and forehead and a suspected concussion and was transported to Ingham Hospital by ambulance. 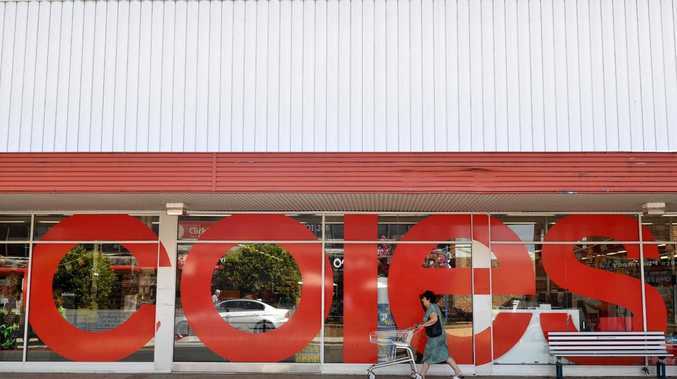 The accused has been charged with assaulting a person aged over 60 and creating a public nuisance and will appear in the Ingham Magistrates Court on Thursday. He has not been released on bail.